Mental health is an important part of health and well-being. The mental health and substance abuse services provided at Osviitta comprise preventive, rehabilitative and corrective care. Our approach to work is supportive, inquiring and aimed at cooperation between the customer and the employee. Treatment periods are determined separately for each customer based on his or her situation. Our team includes a psychiatrist and a psychiatric nurse. Our facilities are located in Kalajoki, Himanka and Merijärvi. Our operations are free of charge, confidential and available by appointment. 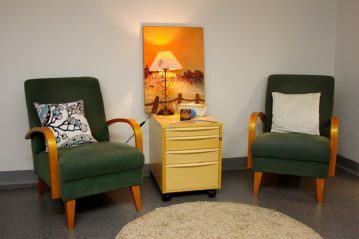 Appointments with the psychiatrist can be made through nurses.